Janet Jackson's "Unbreakable" tour is back on. The singer announced Thursday rescheduled dates for the North American part of her tour. 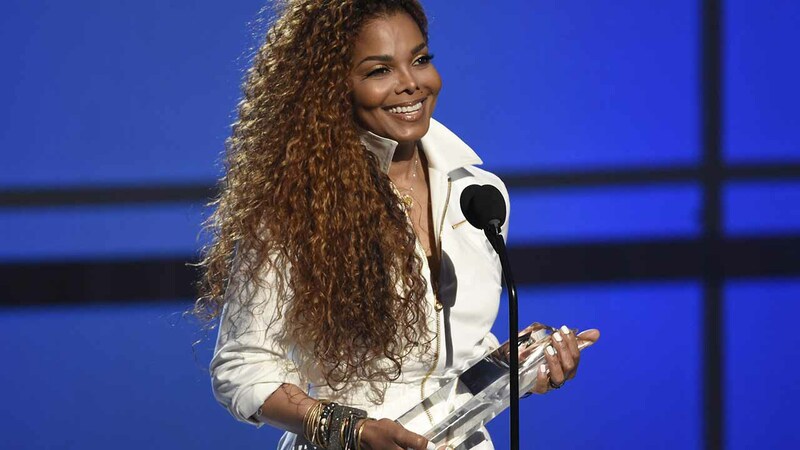 Jackson, 49, was forced to postpone her tour last month anger having surgery for an undisclosed reason. She recently denied rumors that she had cancer. The tour will begin May 23 in Tucson, Arizona. Jackson is scheduled to stop at the Toyota Center in Houston on July 13.